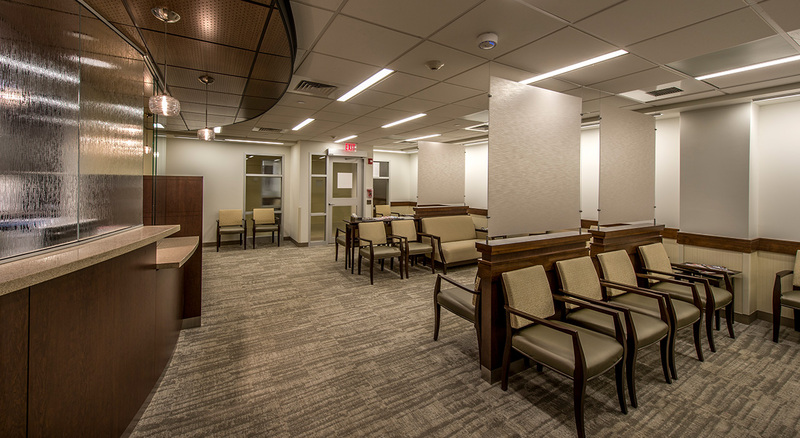 Affiliated with the Harvard Medical School and Brigham and Women’s Hospital, the New England OB-GYN Associates has been serving the Boston area for over 25 years and consistently ranks ‘Best of Boston’ for its highly acclaimed physicians for women. 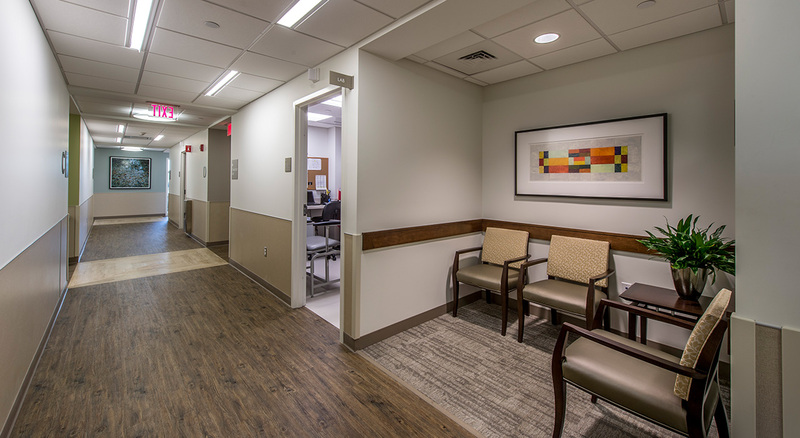 To meet the needs of its growing client base, NE OB-GYN Associates selected BOND to construct a new state-of-the art facility that offered improved access to Boston’s western suburbs. 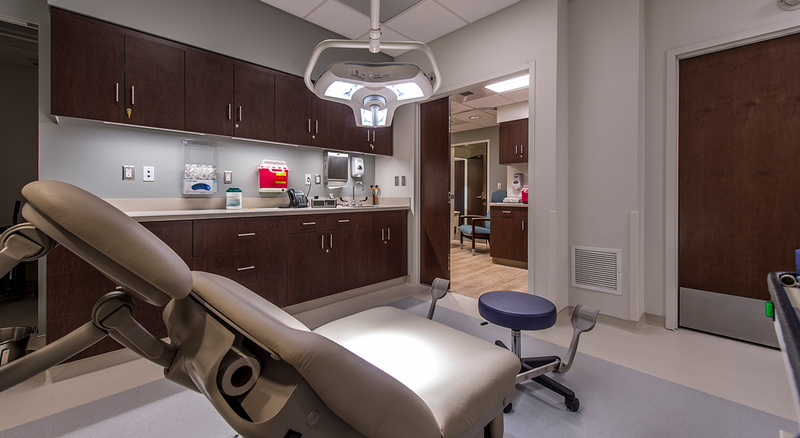 With newly designed interiors and a more efficient lay-out, the 10,000 SF office includes new exam rooms, procedure rooms as well as stress recovery area.